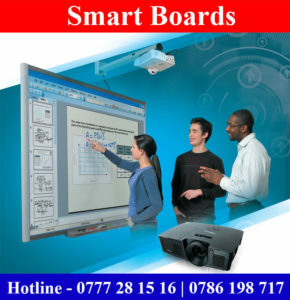 Regal Computers and Business is well operated computer items suppliers in Colombo, Sri Lanka. 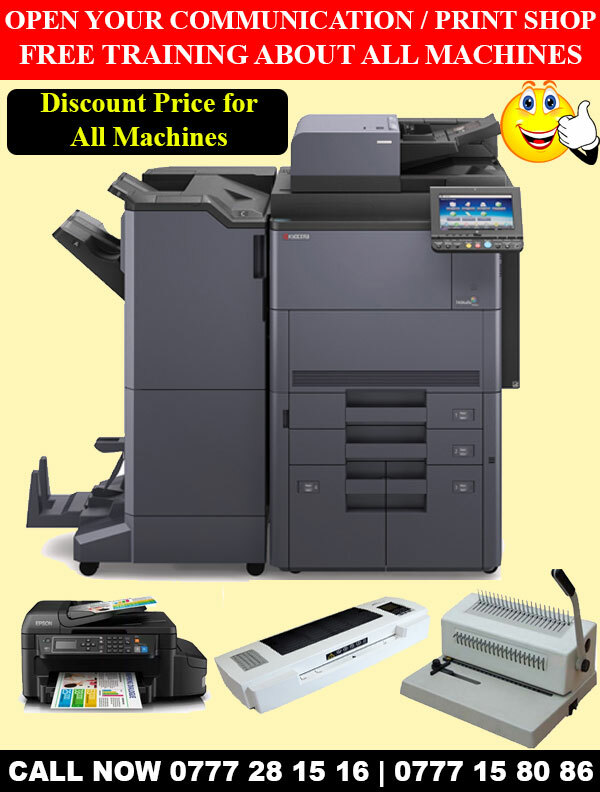 Regal Computers and Printers is authorised dealer for Canon, Epson, Kyocera, Konica, DCP, BenQ, Optoma branded Photocopy Machines, Printers, Projectors, Smartboards and computer network items. 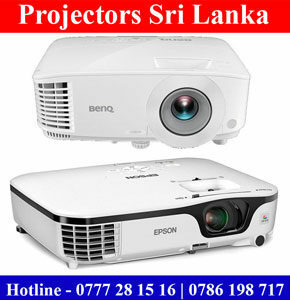 All our product come with genuine Agent warranty in Sri Lanka. 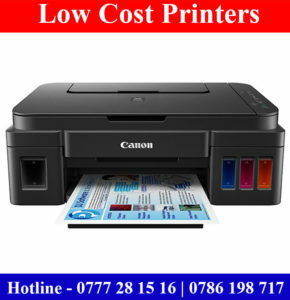 We have island wide free delivery facility including Gampaha, Colombo area. 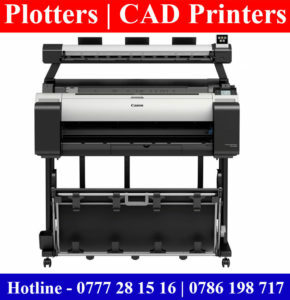 We have many satisfied customers around the country which like our product and good after sales service. We have 24 hour hotline facilities to our valuable customers to know about our products and obtain technical support and service. We also doing Internet Advertising, Facebook campaigning, Websites designing and SEO for websites. 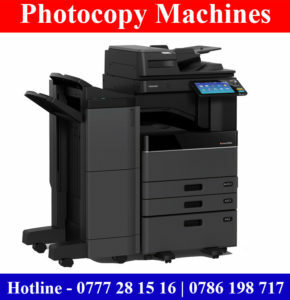 Our Computers and Printers Services Sri Lanka.